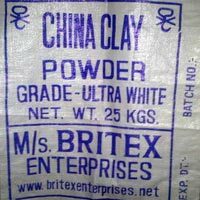 BRITEX ENTERPRISES ( An ISO 9001:2008 Certified Company ) is a well reputed Manufacturer, Importer, Exporter and Supplier of mineral powders. 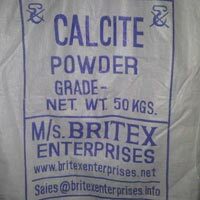 Based in Delhi (India), Britex Enterprises is a pioneer in the field of mineral processing and supply. 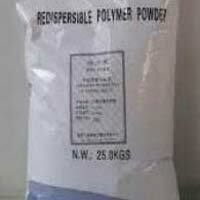 Our range of mineral powders has gained huge appreciation across the globe for their purity and quality. Being a quality centric company, we are committed towards delivering the best in class and top quality mineral powders; manufactured using advanced technologies. All our products are made under stringent quality control process fulfilling the specifications committed to the customer. 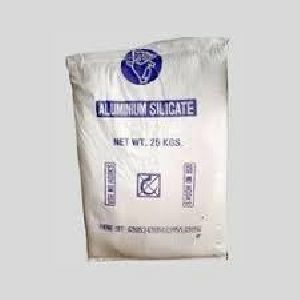 We have entrenched our position in the market as one of the leading manufacturers and exporters of mineral powders, which are used as extenders and fillers in various industries. Most of our quality products are from 8 mesh to 2um particle size. 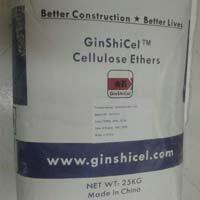 We have done value addition to our products to give maximum value for money to our customers by replacing some of the other costlier chemicals.